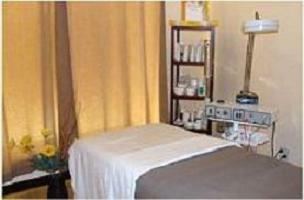 Oasis Organic Beauty Spa provides the customers with very professional services through our high quality organic products and experienced staff. 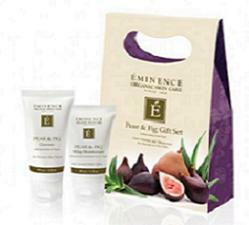 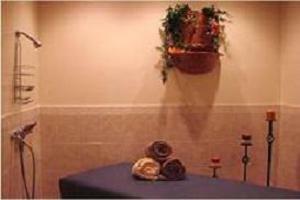 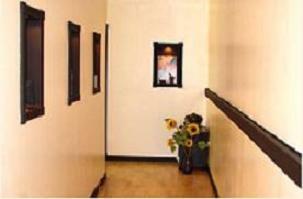 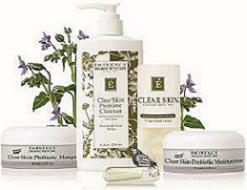 The products of our spa are all from Eminence Organic SkinCare. 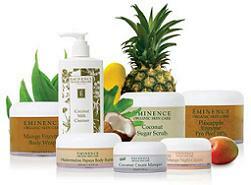 As the original leader in organic skin care from Hungary, Eminence delivers the highest quality products.